The Register has reported that Microsoft has given the OEMs 6 more months to allow downgrading of computers running Windows Vista Ultimate to Windows XP. The OEMs can now offer downgrading until July 31, 2009. The earlier deadline was January 31, 2009. The OEMs want this to be even extended further. Does this mean that users can now have Windows XP until Windows 7 is released? I guess that’s the strategy of Microsoft and it’s partners. 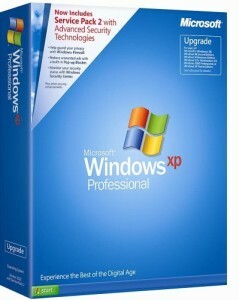 Have you downgraded your computer to Windows XP from Windows Vista and will you wait for Windows 7 instead of upgrading to Windows Vista? Don’t forget to give us your views!